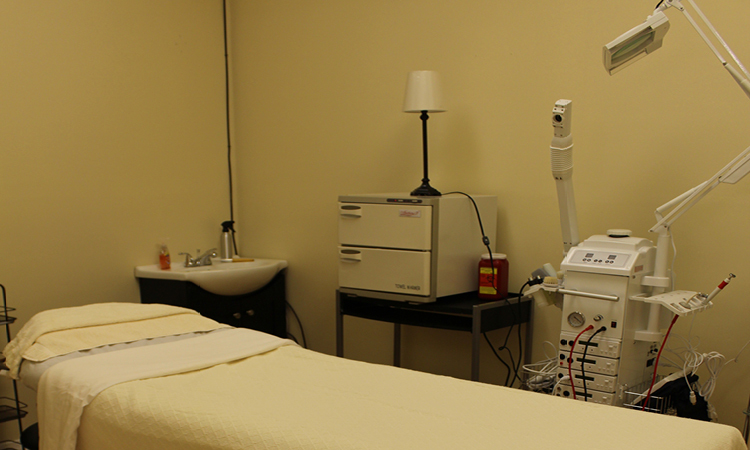 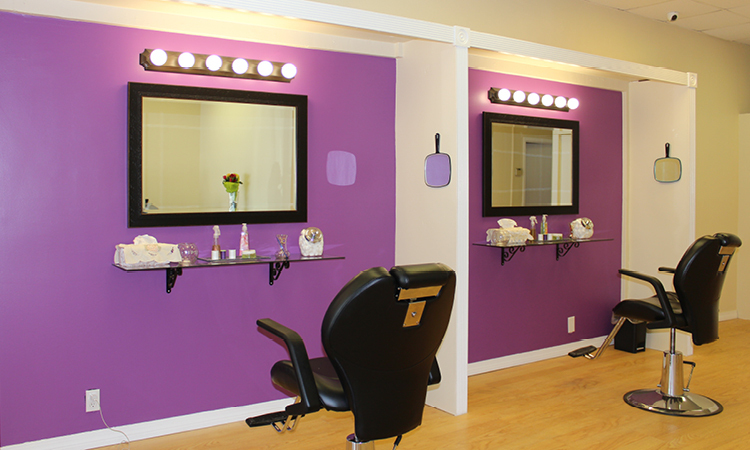 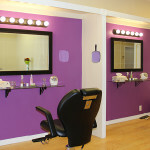 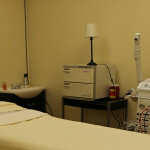 Threading Studio & Spa is a full service salon and spa which offers threading, waxing and facial services. 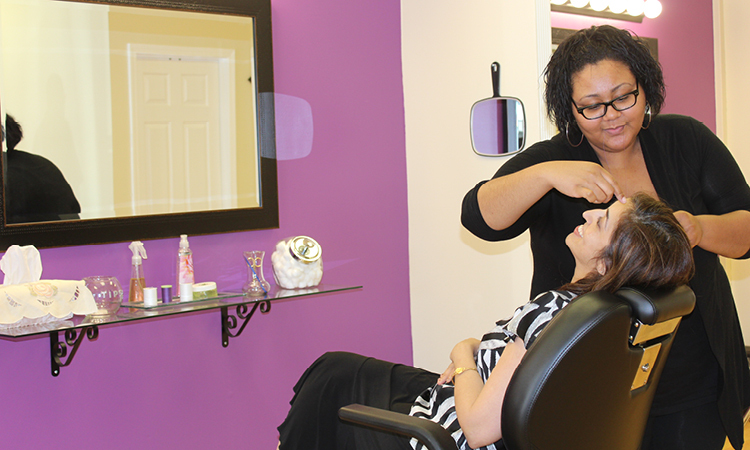 Our licensed estheticians can help assess your needs and recommend the best service for you in our comfortable environment. 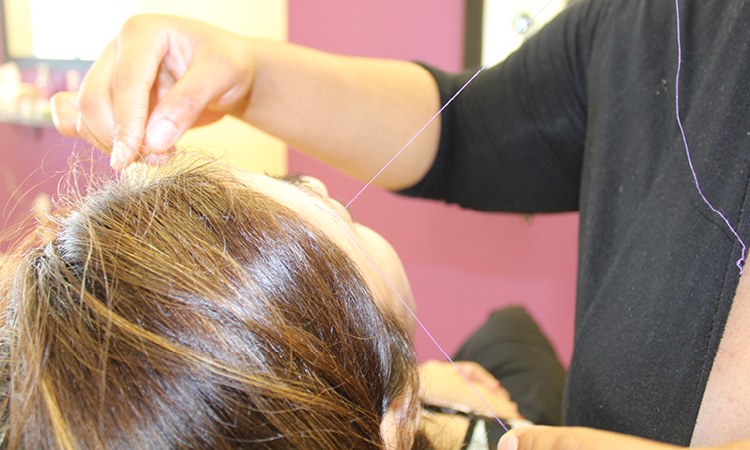 Threading is an ancient method of hair removal, which originated in the Eastern world but has gained popularity in Western countries. 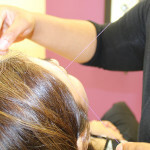 A thin thread is doubled, then twisted and when rolled over facial areas, it removes hair at the follicle level. 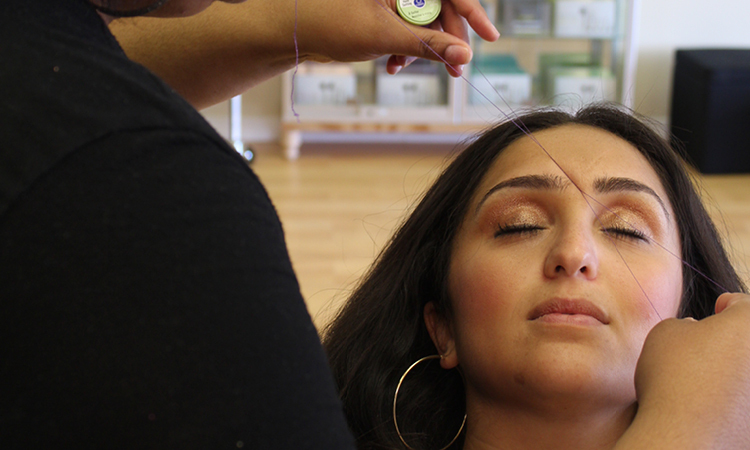 Threading allows for more precise control in shaping eyebrows. 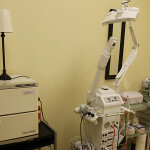 The results can last two to four weeks. 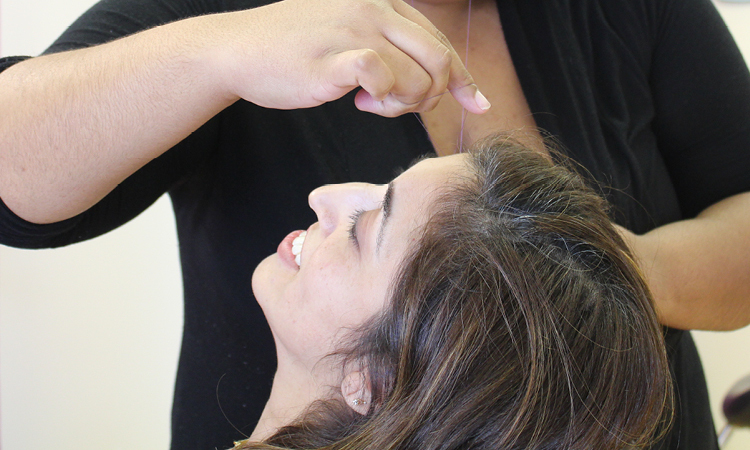 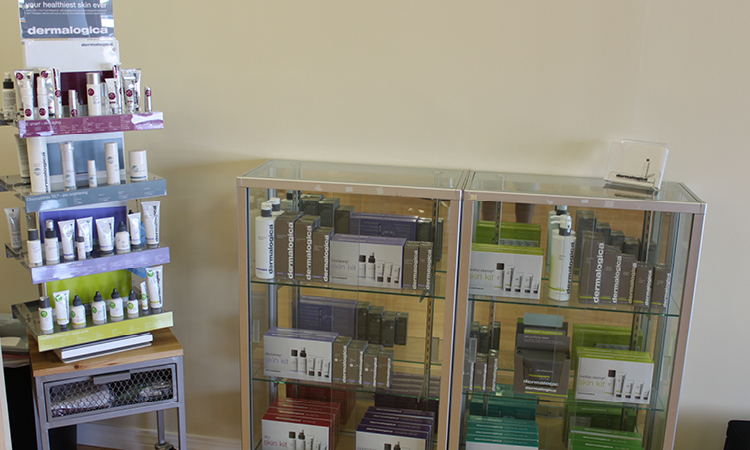 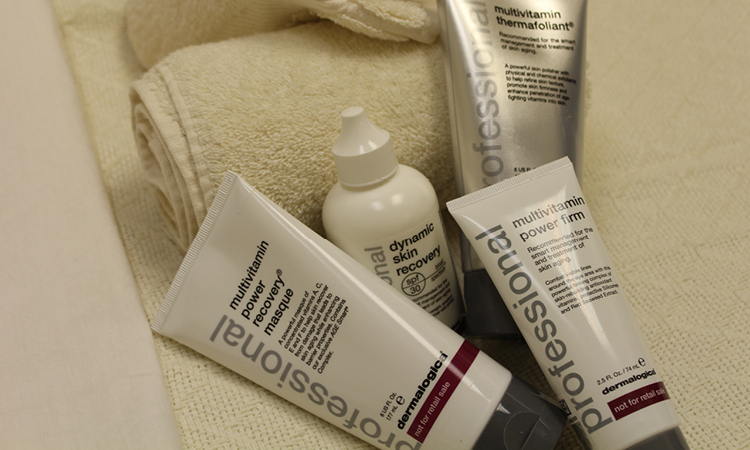 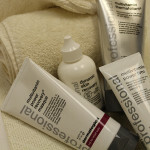 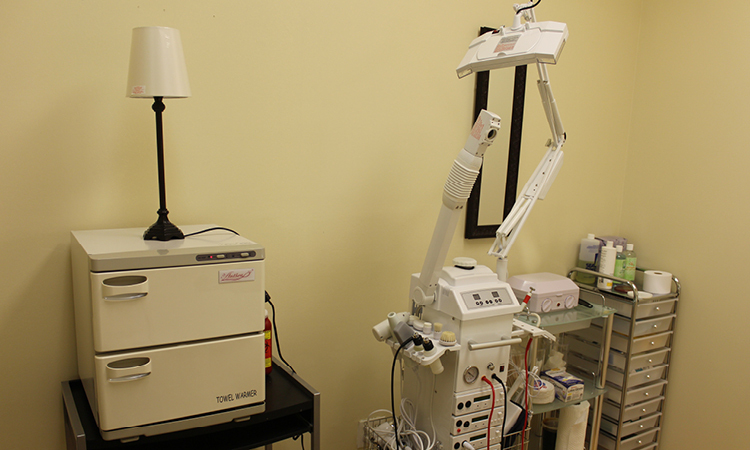 For more information, please ask one of our estheticians which service would best suit your needs.